Bar Josephine is so unassuming we rolled right past, registered & reversed back, gawking into the light. It feels hidden in plain view. Hidden and homely. 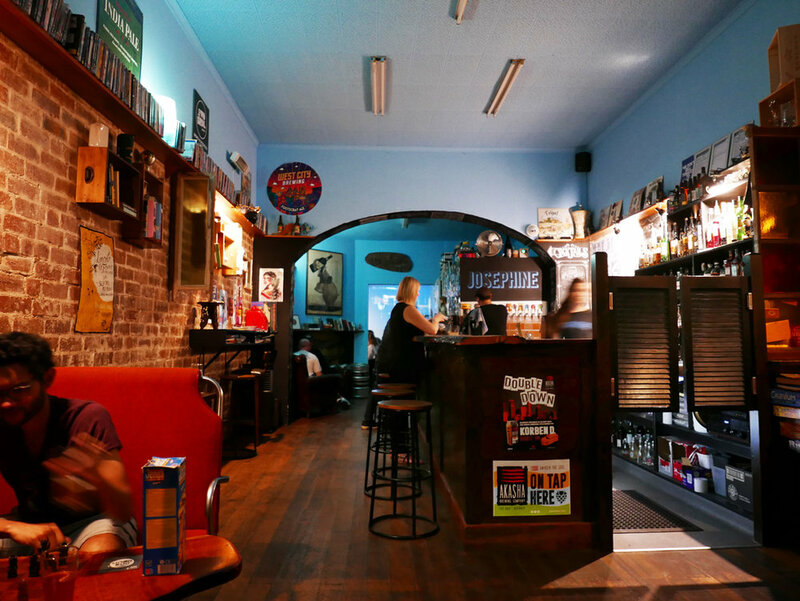 It’s located on Barkly street in a converted store – the glass frontage now holding a little window booth. Shelves are packed with old DVDs and books. Big leather chairs rest in a corner and old train seats are fixed either side of a small table. 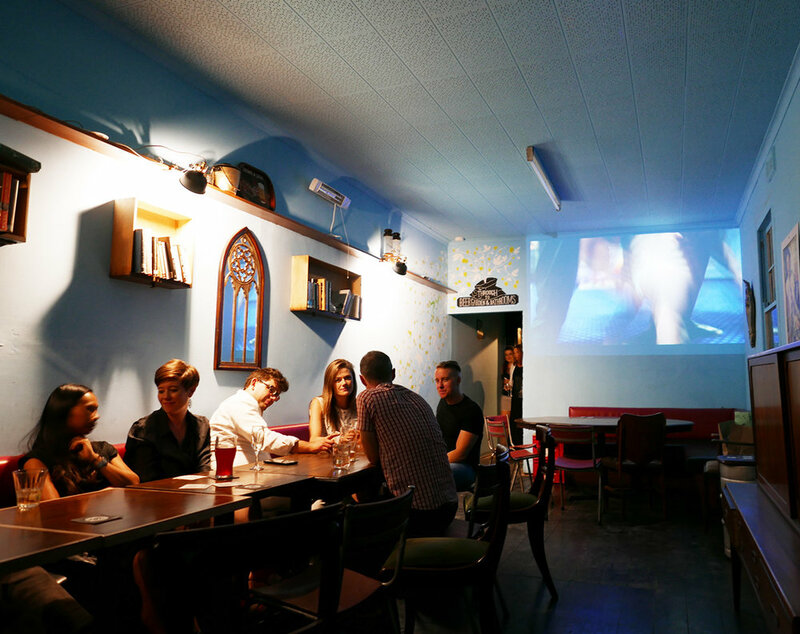 Past the bar is a long table with a classic movie projected on the wall sans sound. After a few minutes, we realised it was ‘Raising Arizona’. Past that is the beer garden. 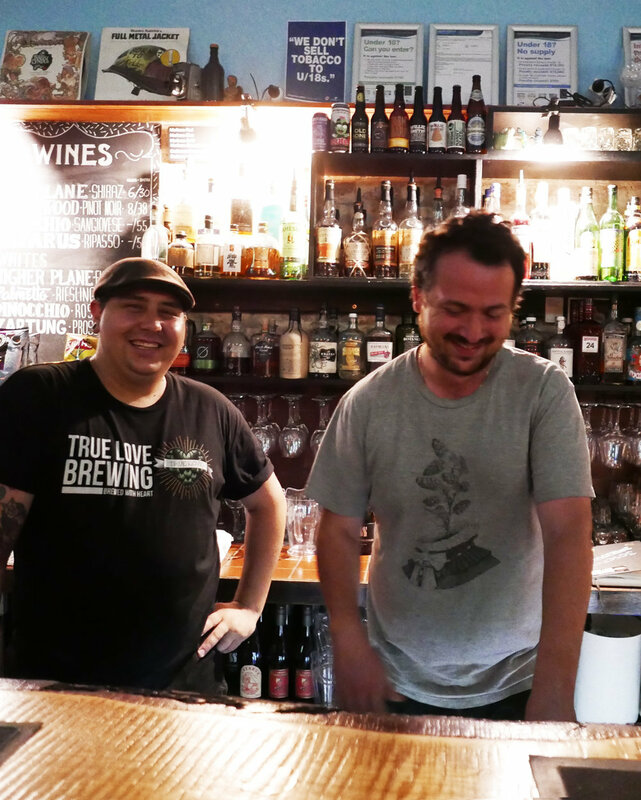 If someone wrote a book about Bar Josephine it would go something like this - Melbournite works part-time in a cinema and bar while pursuing his dream of becoming a successful screen-writer. After 10 years floating in scripts and productions that almost, partly, kind-of, not quite, make it, he decides it’s time to give it away and do the sensible grown-up thing. So, he opens a bar. A bar named after his grand-mother, Josephine (Giuseppa). It seemed to be accidentally accessible. Almost all the seating is low, the toilet’s accessible and there’s a ramp to the beer garden. Talking to Aaron, the owner, we found this was actually by design. During the fit out he even made the toilet bigger than required by law and paid attention to the space. This future-proofed it when the building regs change. Which they inevitably do. The real kicker here is the attention paid to the beers. On rotation are 12 taps - more often than not they’re speciality brews, meaning once they’re gone, they’re gone. There’s a ‘can of the week’ too. Again, rare and revered brews only. Aaron knows kegs and people like kegs. 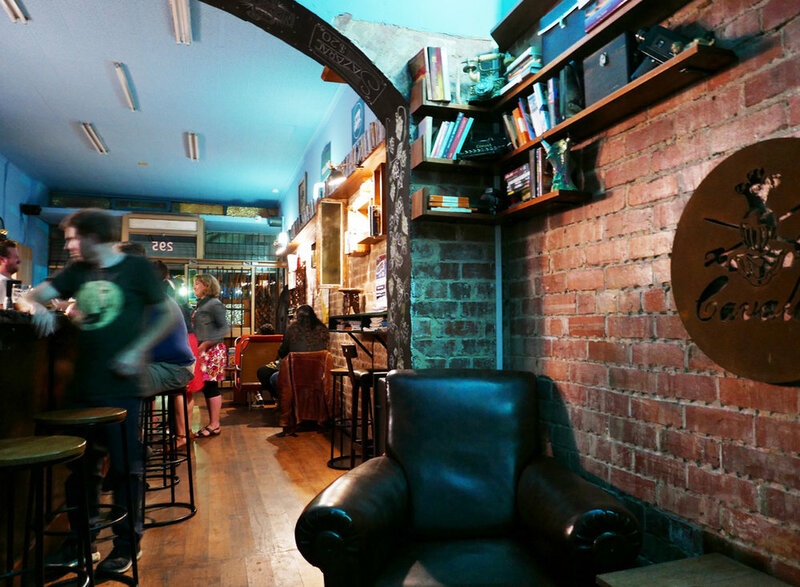 Places like Josephine are uncommon – they’re a reimagining of what a great bar can be, somewhat specialised but unpretentious. Open for just a year we reckon Josephine is close to cult status. We really hope to watch a sequel or a spin off. Good: Jam packed with character/s + the craft beer range. Not so: No food. Wait, is beer food?